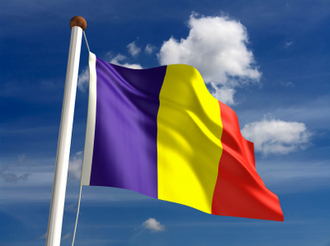 MTA Romania was founded on January 1st 2007 to better serve MTA’s new and existing Customers in a market featuring healthy growth in both Air Conditioning and Industrial applications, and a market with a strong existing MTA presence. First year results have been excellent, with a considerable turnover growth. MTA was present at the 2007 and 2008 "Romtherm Air Conditioning exhibition", and the success of this event prompted MTA to exhibit again in 2009 (3-7 March). But there is no standing still for MTA Romania: 2009 promises to offer another year of record growth.